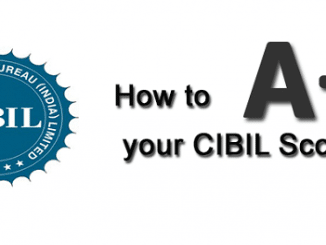 CIBIL is currently very popular in the Indian market that provides your Credit Score which is very helpful in getting essential loans such as home loan, car loan and personal or business loans. CIBIL uses some unique but scientific methodologies to calculate your credit score which is accepted by almost every finance companies in India. Your chances of getting a loan increases if you got a high CIBIL score. 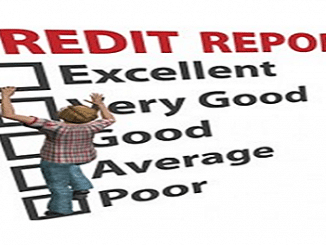 The fact that CIBIL credit score is calculated on the basis of some scientific methodologies, you may get a positively high score or negatively low score based on your financial profile. There are examples where someone got a great score despite defaulting a couple of time whereas some got a low score in spite of making timely repayments. Hence, the factors determining the CIBIL credit score are not based on your repaying capability alone. In this article, I will guide you through the negative factors that affect your CIBIL credit score. 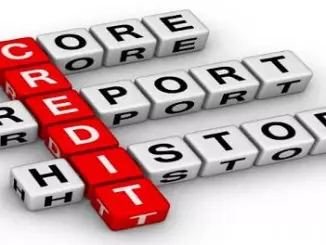 The most important negative factor responsible for a low credit score is your repayment history. If you have any delayed or missed EMIs on any of your existing loans in the last couple of years, then your credit score is likely to go down as such irregularity suggests that you are financially unstable and incapable of servicing your existing commitments. Your credit limits on your credit card also effects your CIBIL credit score. If you reach the credit limit on your credit card quite often then it is an indication that you are committed to high repayment responsibilities which in return affects your credit score negatively. On the contrary, lower outstanding credit balances on your credit card statements will improve the score. Owning too many credit cards can make you popular among your friend circle but same is not the case with CIBIL credit score. Too many credit cards suggest that you require a lot of credits and are always burdened with the responsibility to repay the debts acquired from those credit cards. Similarly, too many personal or unsecured loans that carry heavy rate of interest as when compared with secured loans, results in larger repayment responsibilities and sometimes higher defaults. Always remember that, as the responsibilities of repaying your debt rises, your credit score goes down. 4. Are you Credit Hungry? If you are in urgent need of money most of the time, then you can be classified as Credit Hungry. To satisfy this hunger, you would apply to a number of new credit facilities dealing with large number of lenders and end up getting an extremely low credit score. Such practice would caution the lenders in future while evaluating your profile before sanctioning the loan. So, above are the 4 important factors that you must consider if you want to restrict these negative factors hurting your CIBIL Credit Score. Exquisite piece of writing certainly! Sometimes if you square off all your credit card dues at one go, it may affect your score as well. Your financial records look unstable which, in turn, leads to a reduced score. While regular repayments restore your credit health, a one-time squaring off does just the opposite. Sample this: Kushal Chauhan earns a lumpsum money from the sale of some ancestral property. He decides to use a part of the money to pay off his entire credit card dues, hoping that it will increase his CIBIL score. But the credit card issuer, after receiving the payment, is likely to become suspicious of the transaction and will flag it. Kushal's credit worthiness will take a hit rather than bolster it.